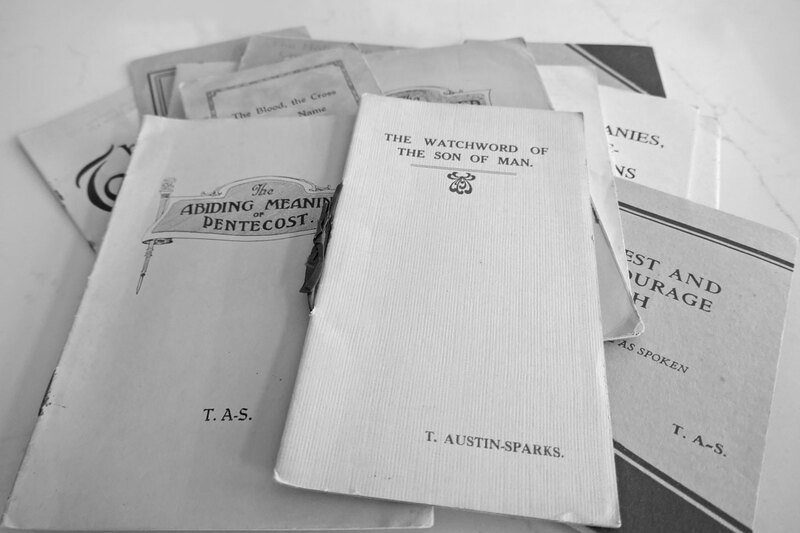 This book contains a series of spoken messages given by our brother, T. Austin-Sparks, shortly before he joined that "great cloud of witnesses." Because he ministered these words at the culmination of a life lived in fellowship with our Lord, we feel that the Lord gave great emphasis and importance to these last words spoken through His devoted servant. After seeking the Lord in prayer, we felt that these messages should not be lost and that they should be shared with "the Church, which is His Body." Therefore, we have sought to retain these messages in their spoken form and have given minimal importance to the grammatical structure. In this way, we hope to preserve the anointing of the Holy Spirit as the Spirit revealed the Mind of God concerning our fellowship with His Son.